Tow Truck Insurance Kansas City Mo – Great Rates Are Available Now! 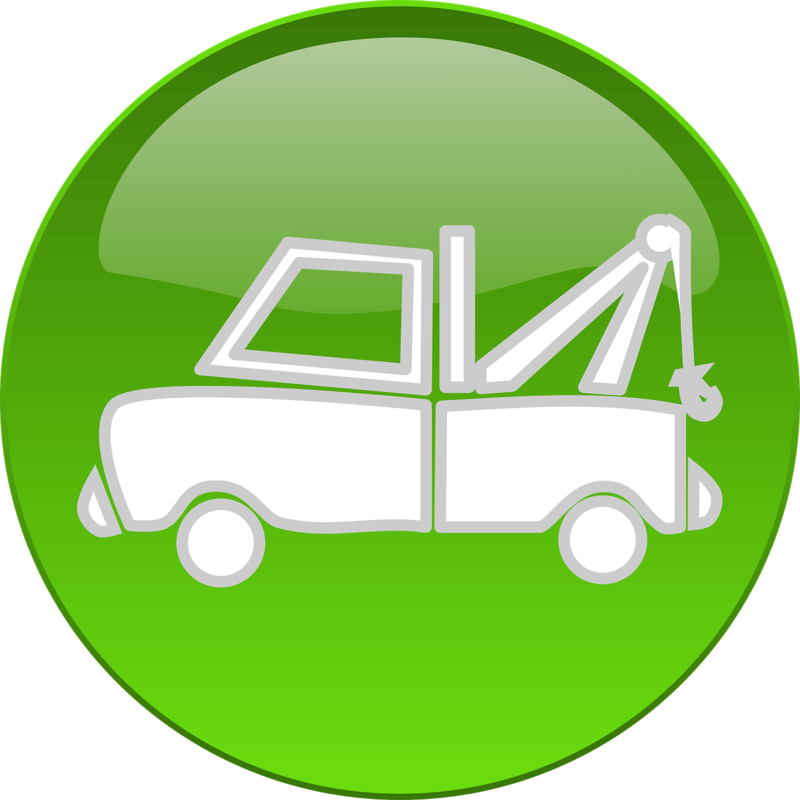 Searching for great rates on Tow Truck Insurance in Kansas City Mo? Contact the truck insurance professionals at Pathway Insurance by dialing 800-998-0662. Our office hours are Mon through Fri 8:00 AM to 5:00 PM CST. Slim Biggins calls several other independent agencies, explains his intent to move his business to Missouri, and requests truck insurance quotes from all of them. What Slim does not understand (and what Carol tried to explain to him) is that some of the agencies he contacted have insurance company partners in common. One of these insurance companies the agencies have in common is Smith and Smith Insurance, the company willing to provide commercial truck insurance to Slim at a reasonable rate. Each time an agency submits a quote query to their affiliated insurance companies, Smith and Smith Insurance is flagged. They see that the quote requests are all for the same person: Slim Biggins. From this information they can infer that Slim is casting a wide net, requesting quotes from multiple sources in order to find the cheapest rates possible. This behavior, coupled with his company’s claims history, leads Smith and Smith Insurance to reconsider their original offer. When Slim cannot find any cheaper rates than the ones originally quoted to him, he calls Carol back with the intention of signing up with Smith and Smith Insurance after all. Carol then has to inform Slim that he has been declined by Smith and Smith for the very reason she warned him about in the first place. Now, Slim’s only remaining option for insurance is a super high-risk provider at a rate that’s double what Smith and Smith originally offered and four times more expensive than what he would be paying if his company had a good claims record. Tow Truck Insurance Kansas City Mo – Agents Are Standing By! To speak with a licensed agent all you need to do is call 800-998-0662 toll free before 5:00 PM CST.